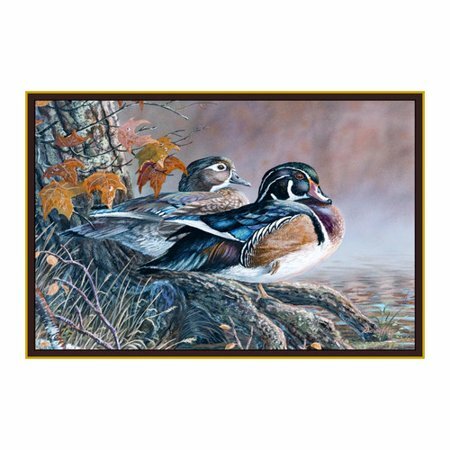 The Wood Duck rug by Custom Printed Rugs is a novelty rug with two wood ducks pictured in incredible lifelike detail and natural colors. These cute little ducks are hunkering down for the storm. 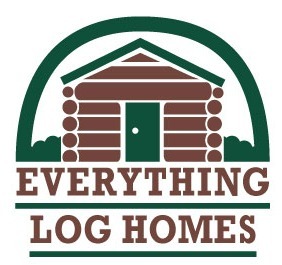 And, whether it’s stormy or sunny outside, they’ll bring the joy of the outdoors into your log cabin home! 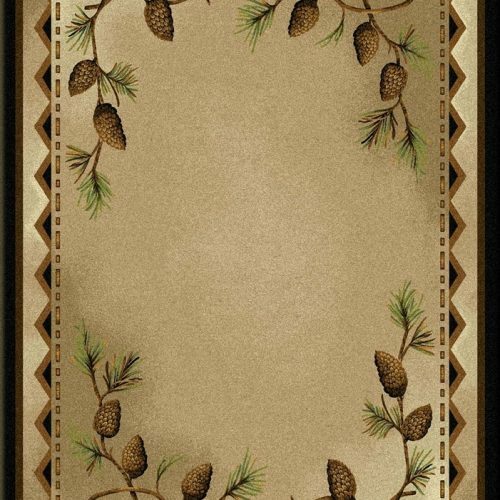 Or, if you prefer, use this pretty nylon rug outdoors, on a porch, patio, or at the entrance to your home. 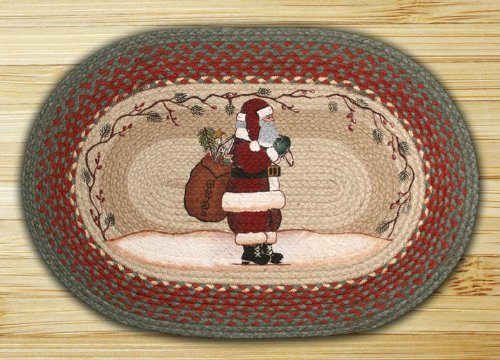 The duck rug is a generous 37”x 52”, and it is bound on all four sides. 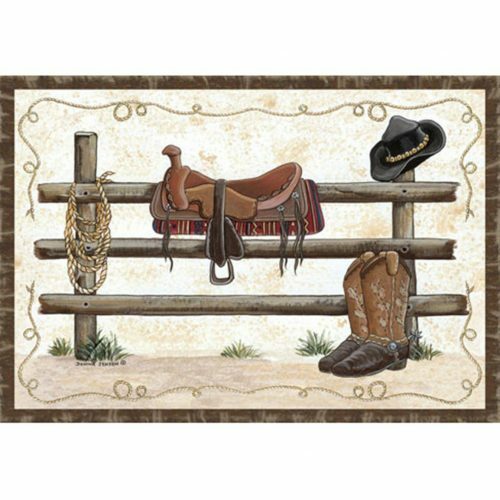 Made of nylon, with a bonded foam backing, the rug is designed to be used where it will see lots of feet, but won’t slip. 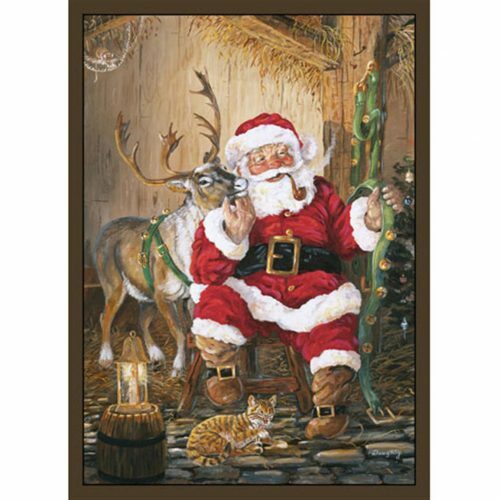 This novelty area rug is stain resistant, odor resistant, hypoallergenic and lead-free. To clean this wildlife rug, just use a mild detergent and warm water occasionally. The Wood Duck rug is made in the USA!